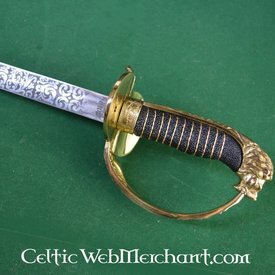 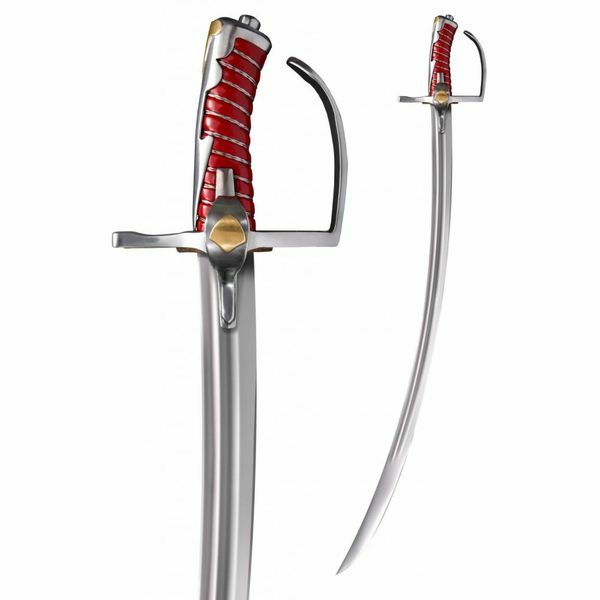 This Polish cavalry sabre is based on 17th century originals. 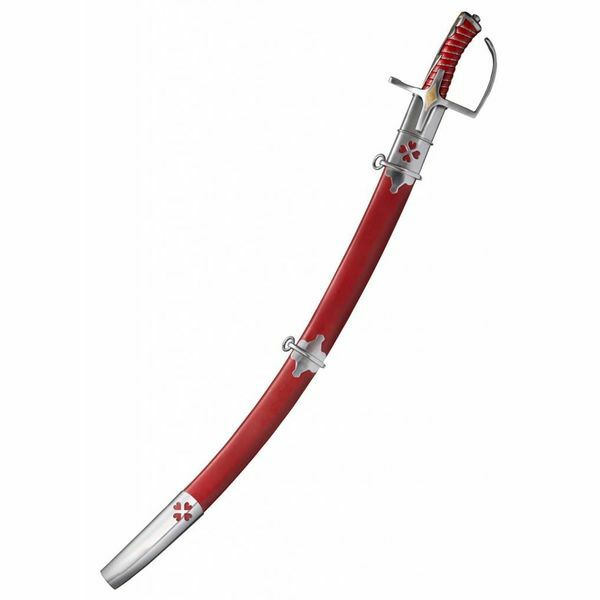 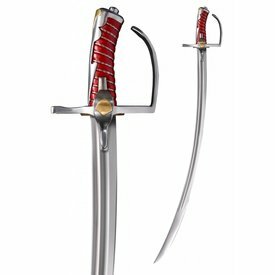 This type of sabre was used on foot by Polish cavalry and by dragoons. 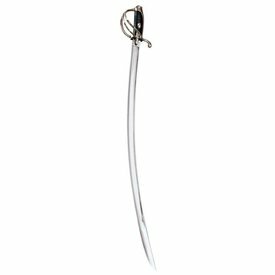 This sabre was mostly used by men of the Polish aristocracy during the 17th century. 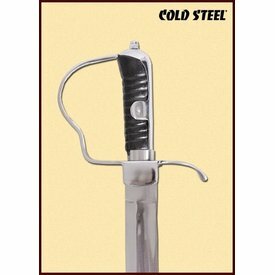 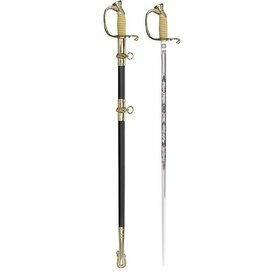 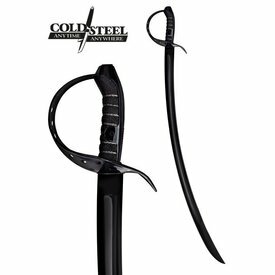 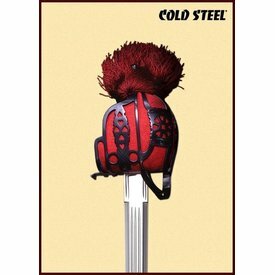 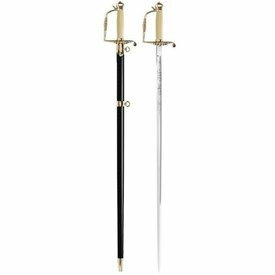 Cold Steel"s reproduction of the Polish cavalry sabre is developed by sword smith David Baker. 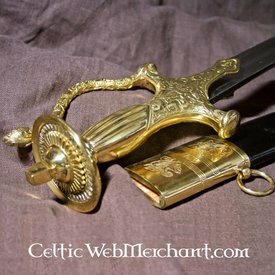 He is an expert on the field of tempering weapons.